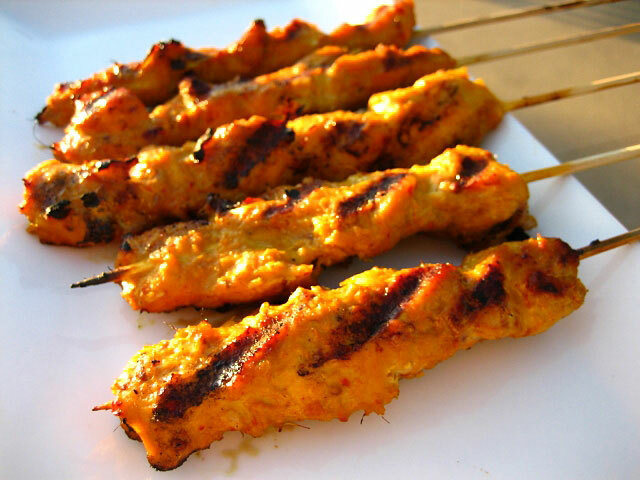 8coupons.com caps off their week of great deals with 88 cent satay dishes at Kuta on the Lower East Side today from 12-6. Click here for details. Each table can get up the 8 dishes; they're usually priced at $5.95. Enjoy!